Having conquered the UK with their critically acclaimed spring tour and with Ewan McGregor featuring in their latest video for the acoustic 'Hourglass', the four-piece band from Llandudno plays two sold-out gigs at Brixton Academy in November. Performing garage-rock and post-punk, with rock'n'roll and indie-pop influences, Van McCann and co will have spent the summer at festivals all over the UK including Glastonbury, Reading & Leeds, T In the Park, Latitude and Festival No. 6 before hitting the road again this autumn. What are the best dining options near Catfish And The Bottlemen London? Catfish And The Bottlemen gyms, sporting activities, health & beauty and fitness. The best pubs near London Catfish And The Bottlemen. 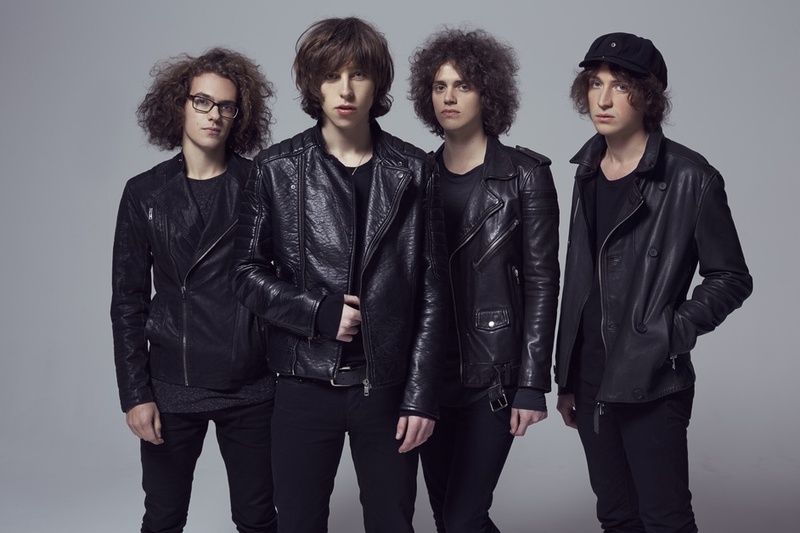 Catfish And The Bottlemen clubs, bars, cabaret nights, casinos and interesting nightlife. Where to have your meeting, conference, exhibition, private dining or training course near Catfish And The Bottlemen. From cheap budget places to stay to luxury 5 star hotels see our deals for O2 Academy Brixton hotels, including Holiday Inn Express London- Vauxhall Nine Elms from 71% off.